Are Australian Property Owners Prepared for the Autonomous Future? Whether it’s a report on the NSW government’s driverless vehicle trials, dire news about predicted job losses, Elon Musk’s latest controversial tweet, or someone’s utopian vision of free, on-demand transport for all, it seems a day doesn’t go by without autonomous vehicles in the news. Yet for all the flurry of information on virtually every aspect of driverless technologies, there has been very little discussion about how Australia’s major property and infrastructure owners are planning and preparing for the rise of autonomous vehicles (AVs). What impact will AVs have on our cities’ built form? 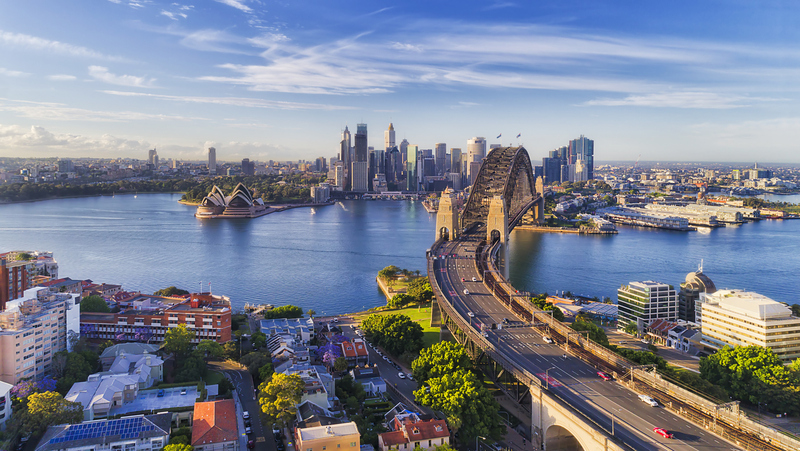 In partnership with the Committee for Sydney, we interviewed some of Sydney’s largest private owners of commercial, residential, retail and mixed-use properties, as well as representatives of local and state government. Through this process, we asked participants about their preparedness for the potential impacts of AVs and connected automated vehicles (CAVs) on the built form within our city, as well as what’s blocking, what’s supporting and what could support better preparedness. We also asked what, in their view, a successful autonomous future would look like. At a conservative estimate, those we interviewed manage assets in excess of $A28 billion. What did we find? Despite 100 per cent of respondents believing that AVs will impact their assets, only 10 per cent currently have a dedicated planning resource in place. That is a staggeringly large gap between awareness and action. It means 90 per cent of organisations, both public and private, that look after large parking stations, retail centres and commercial buildings are not preparing for a future they believe is coming and that will significantly impact the use, value and sustainability of their assets. That statistic on its own is significant, but it becomes even more concerning when you consider that 65 per cent of respondents believe their assets will be impacted by AVs within 5-10 years. What is holding these large asset owners back? Our first thought was legislation and the complexity of managing various requirements at local, state and federal levels. This assumption was quickly debunked, with 65 per cent of respondents stating that legislation is not impacting their ability to plan and prepare for an autonomous future. If it’s not legislation or a belief that this change will happen in the distant future, what is behind this failure to act? While the situation may seem dire, there are some smart thinkers in this space with innovative ideas for reusing their assets. We heard some interesting ideas, from turning private parking into leased-out charging stations for electric vehicle fleets to repurposing parking lots into extra retail spaces. These ideas are all possible and effective ways to repurpose assets, but they need planning, budgets and a dedicated resource to ensure appropriate action is taken. To embrace the autonomous future, we need a clear vision for our cities – and the public and private sectors must work together to set the framework to enable our cities to remain competitive on the global stage. And finally, we must draw a line in the sand and set a date after which analogue vehicles are either banned or limited within our cities. If analogue cars are still the main form of transport for many, there will be little incentive to change. The autonomous future is coming, it’s time we prepared for it.